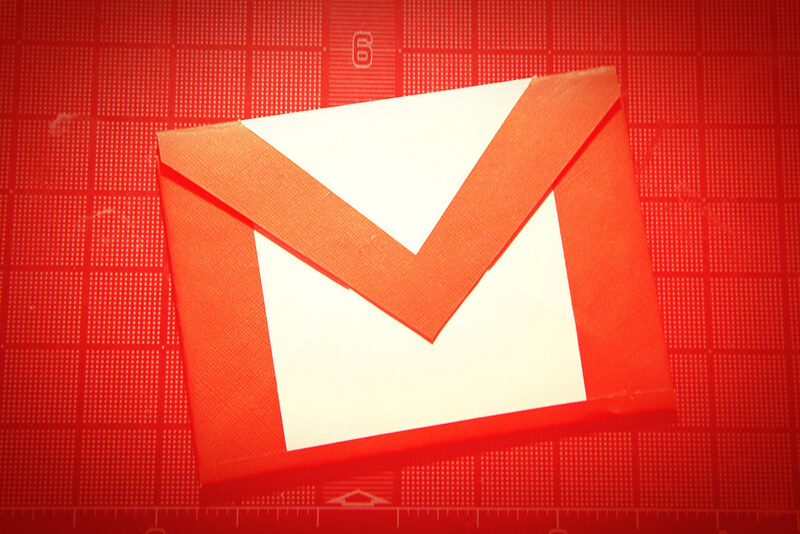 According to a recent report, Google is working on self-destructing e-mails for Gmail. The new feature could be available in the much-rumored revamp of the e-mail service. Last week’s leaks showed that Gmail for desktop will face a major makeover. The service will sport several new features. A self-destructing function is one of them. However, self-destructing e-mails is not an entirely new invention. If you take a look at the secret recordings in Facebook’s Cambridge Analytica scandal, you’ll see that people have been using expiring emails to communicate for years. Nevertheless, Analytica employees used Protonmail, which is far less popular than Google’s Gmail. Gmail is now listed as one of the top three e-mail services on the planet. So, adding a James Bond-esque feature to Gmail will surely make a bigger splash. The new feature will allow Gmail users to pass code their e-mail accounts so that they can access their account only after they type in a code received via an SMS message. There is also a setting that prevents some e-mails from being copied and pasted, forwarded, downloaded, or printed. But the most alluring function is the time-based auto destruction method, which can be set off within minutes or years from sending. It is unclear when the feature will be rolled out, but sources said the new features are in the testing phase already. It wasn’t immediately clear in which countries the new feature will be released and whether it would affect only Gmail-to-Gmail e-mail exchanges or other e-mail clients’ messages as well. However, the latest option would need some clever engineering tweaks. One of the reasons applying the feature across platforms is extremely tricky is that Gmail cannot apply end-to-end encryption.